Machines and equipment help to effortlessly accomplish various tedious tasks that would have otherwise taken a much longer time with much difficulty. Since machines are made of various moving parts that are subject to wear and tear, they require regular maintenance, which may include parts replacement. 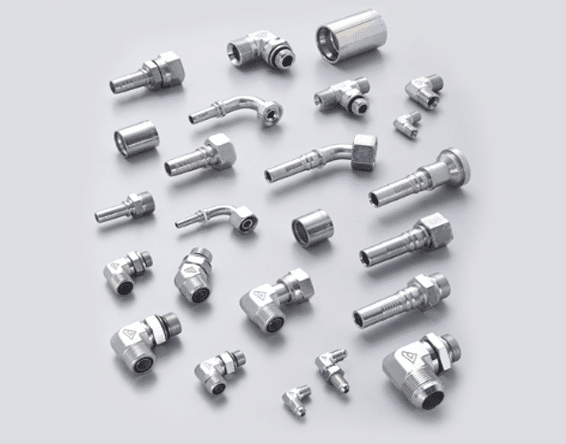 In this regard, you can get hydraulic fittings from trusted partners in the hydraulics trade. Apparently, the spare parts are for machinery and equipment from virtually all industries, including agriculture, automotive, manufacturing, building & construction, ground maintenance, mining industries and many others. Finding all of your desired hydraulic items under one roof is very important. Even better, you can find all of them in a product database online, where you can make your order and have it delivered to a place of your choice. 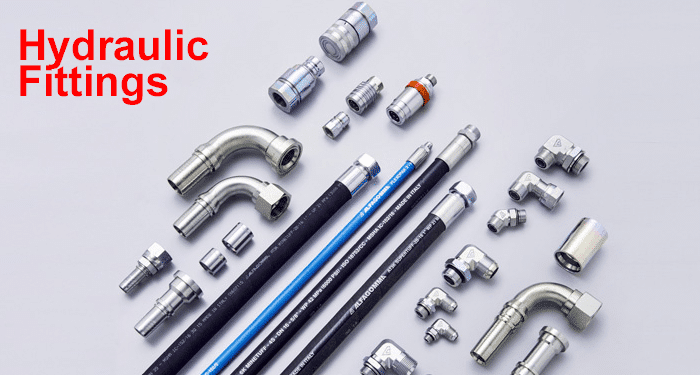 From hydraulic assemblies such as hydraulic fittings and hydraulic hoses to industry hoses and pneumatic fittings, there is nothing you won’t find at the trade counter. There are also oils and filters to help keep your machinery in great working condition. Whether you are looking for welding, cylinder repairs, or a great selection of ancillary equipment, the highly efficient distribution system has it all. Hydraulics fittings require industry specialists with unrivalled expertise and several years’ experience. These experts offer custom service and no job is out of reach, as they work with small and huge budgets. Whether you want a part of your earthmoving machinery repaired or need the whole fleet serviced and oil changed, this team will stop at nothing to ensure your fleet is back on track. With very effective pre-planned maintenance, you can be rest assured that your machinery and equipment will be in good working condition to enable you to meet deadlines and maintain good relations with your clients. With growing demand for repairs and replacement parts, many dealers and service providers have resorted to offering mobile service to help avail spare parts to customers in various convenient locations within London. Stretching this reach has depended much on the availability of reliable parts from trusted partners across the UK. With several convenient locations throughout the nation, they are able to serve a wider section of the population in a timely manner. On-site hydraulic fittings and repair allow you to have your machinery or equipment repaired where you work. 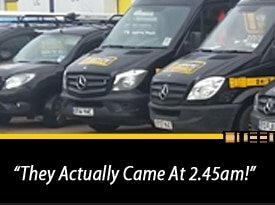 The mobile vans are adequately stocked and ready to offer 24-hour service all over London and the surrounding area. Apparently, they contain a wide range of products to a team of technicians to get the job gone on site. Stocking the van with a range of products is considered more convenient than having an ETA of one hour. If your machinery or equipment is broken down and is causing you to stress out because of the deadline that is fast approaching, you need to get in touch with your trusted hydraulics services company for a range of hydraulic fittings and parts. Customer demands are increasingly changing, and suppliers and service providers are always finding new creative ways to satisfy them. Therefore, you can be rest assured that all of you repair and parts needs will be met.